User Experience (UX) is the discipline that aims to reduce the friction between the task someone wants to accomplish and the tool that she is using to complete it. In order to better understand User Experience (UX), let’s talk about its genesis. 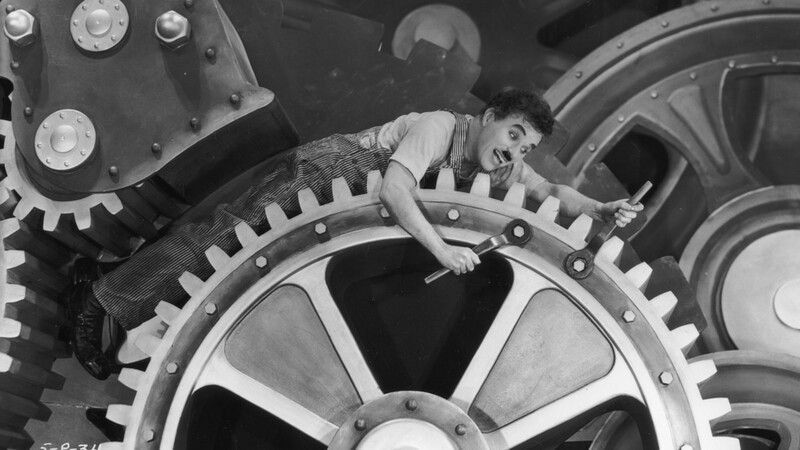 Early 1900s, the Machine Age and Taylorism made humans submissive to technology in order to accomplish work. These practices were criticized for dehumanizing workers, treating them as machines themselves. That’s where some people, early-designers, starting to think about reversing the relationship by adapting machines to people’s behavior. In the late 1940s, Lieutenant Colonel Fitts conducted a research into pilot errors in the cockpit. This led eventually to a better organization of control knobs in airplanes based on pilots reality. A few years later, Toyota was one of the first companies to empower workers to iterate the production process they were part of. The simple idea that the end user is the person a product should be designed for was revolutionary and is a key aspect in User Experience (UX). Closer to our time, Apple disrupted the entire industry of personal computing by developing the best graphical user interface. The philosophy behind it was that any human could now use a complex system instead of learning big manuals before being able to do anything on a computer. 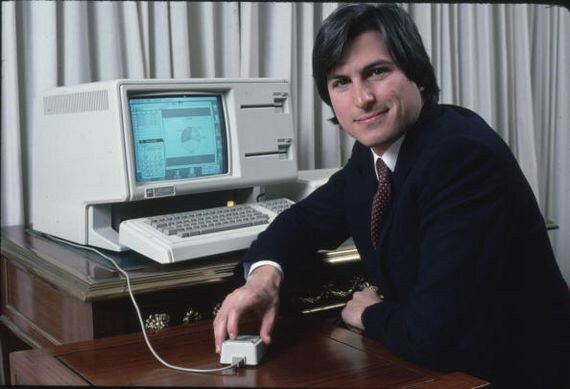 Apple Lisa, one of the first graphical user interface, and Steve Jobs. Today, User Experience is core to any product, be it physical or software, companies are launching. Technology itself is not sufficient anymore, people want to experience well-crafted designs that enable them to fulfill their needs in a user-friendy way. At Koalect, we rely on UX to design fundraising and crowdfunding platforms the right way. We do research on our end users and their behavior in order to give them a satisfying experience. This can go from “Where to place this donation button?” to “How to tell the user there was an error in their order procedure?” or even “Do people understand they are on a fundraising platform?”. To answer those questions, different aspects of UX exist. User research helps to know for who designers create products or new features. Before diving into designing and developing everything, prototypes are important to test if users understand the new feature or product. Once it is launched, analytics tools help the designers to continuously improve the experience based on the behavior of users. 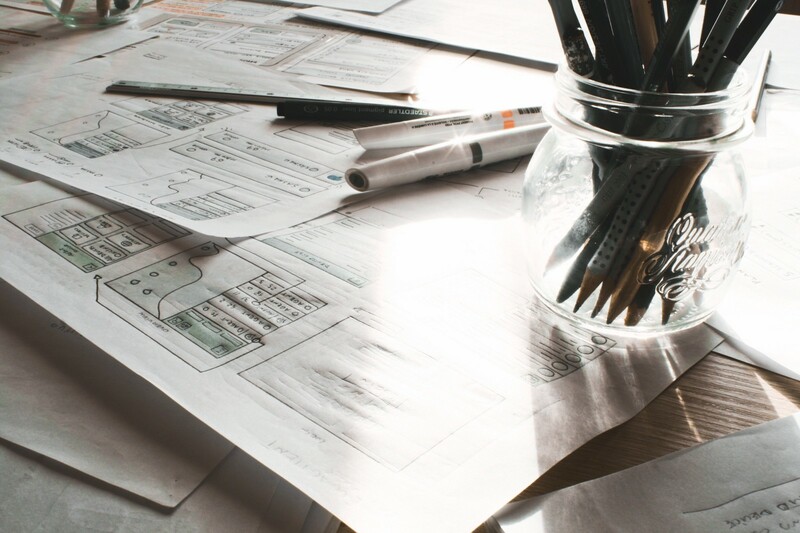 Wireframes are a quick solution to test a new feature early in the design process. Picture by Enniz Bit. In the end, each little friction that is solved makes the overall product better for users. In their turn users can help to create a bigger impact for our clients as they hopefully participate in projects that are more and more successful. Koalect helps NGO’s and companies to manage their fundraising activities.